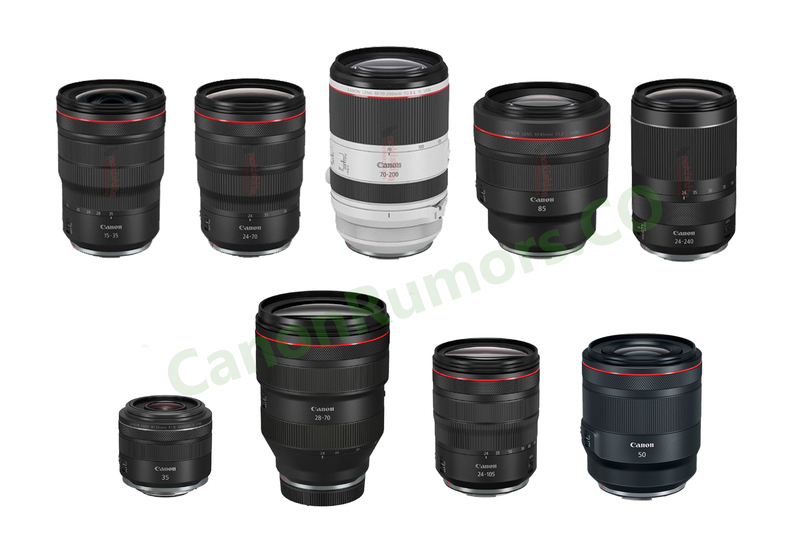 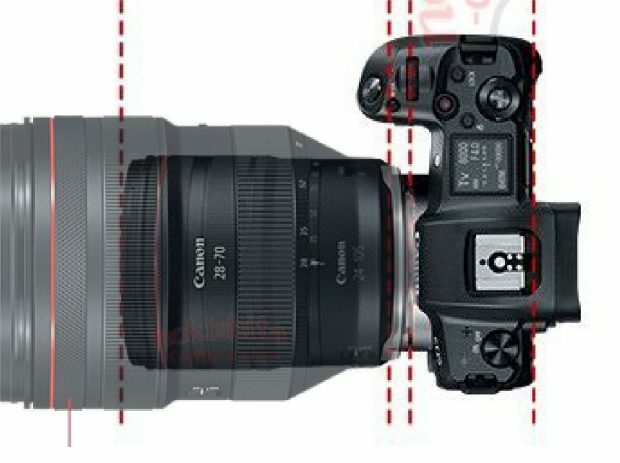 Confirmed: Canon 6D Mark II Has an Articulating Screen, Size is a Bit Bigger than 6D ! 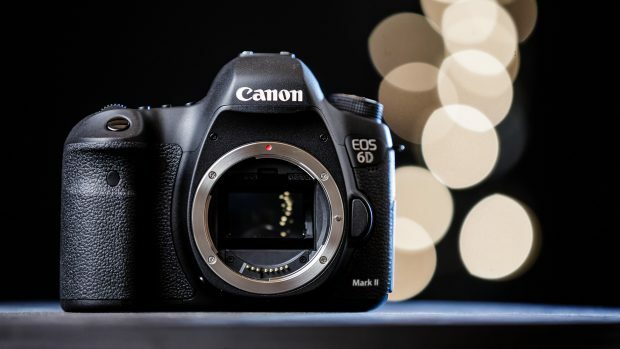 The Canon EOS 6D Mark II is rumored to be announced in this July, 2017, and start shipping in August. According to confirmation of Nokishita Camera, Canon EOS 6D Mark II will have an articulating Screen, and body size is a bit deeper than EOS 6D. 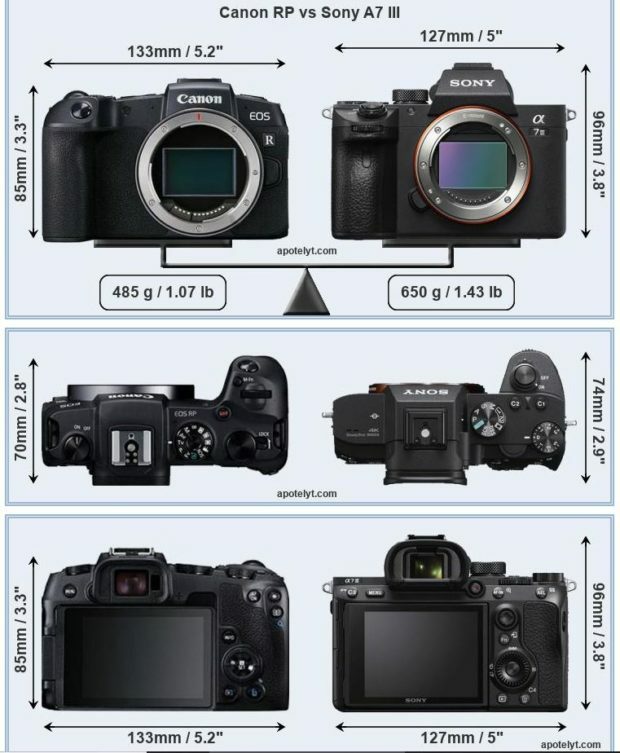 Author adminPosted on May 26, 2017 May 29, 2017 Categories Canon EOS 6D Mark II Deals & Used & Refurbished DealsTags Articulating Screen, Size5 Comments on Confirmed: Canon 6D Mark II Has an Articulating Screen, Size is a Bit Bigger than 6D !